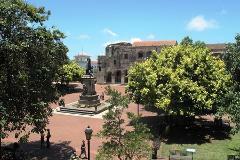 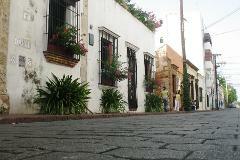 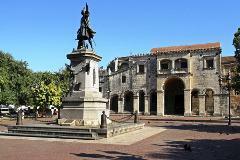 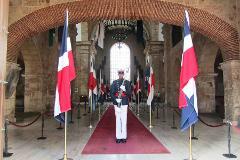 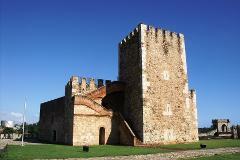 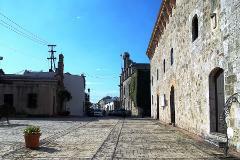 Visit some of the most spectacular places of this rich colonial city including Diego Colon’s Palace (Son of the conqueror) and headquarters of the conquerors for many years the "Alcazar"; The Holy Cathedral Primada the first church in the New World, the Fortaleza, the National Pantheon and the first named street of America - the "Calle de las Damas". 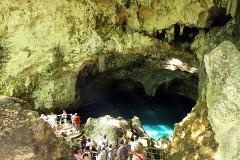 We will start the tour with a visit of the famous caves "Los Tres Ojos" where we will also see the 4th "Ojo" where we will go by a small boat (no other tours show this 4th lake). 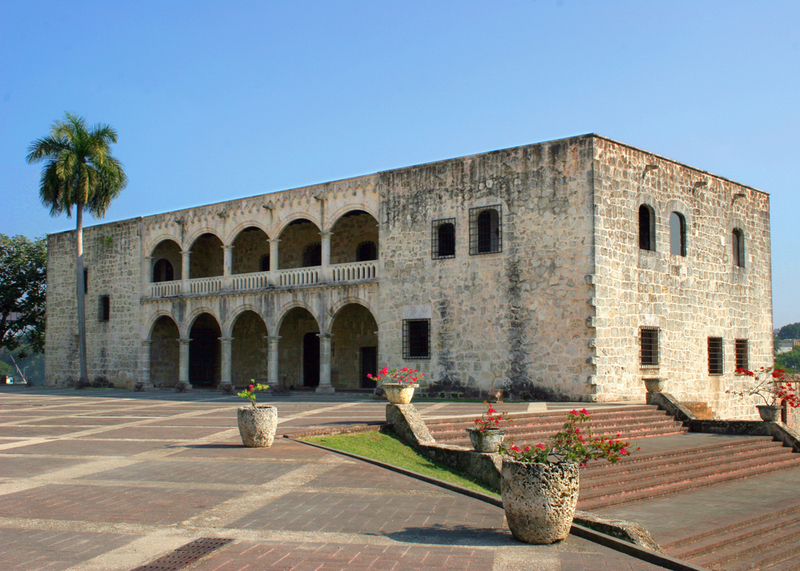 This is a full day tour and involves travelling to and from Santo Domingo which is a 2 hours 15 min drive each way thanks to the new highway.